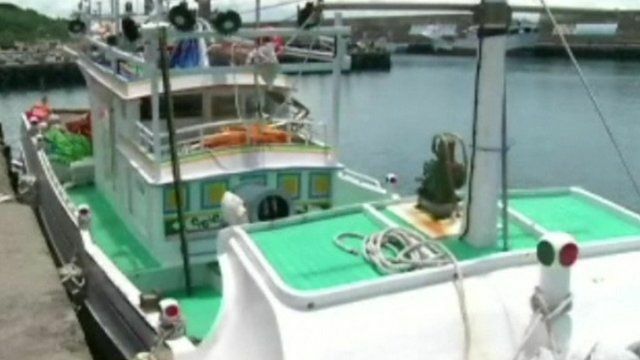 Taiwan rejects Philippines apology Jump to media player Taiwan has imposed more sanctions on the Philippines, despite an apology from the Philippine president for the killing of a Taiwanese fisherman in disputed waters. 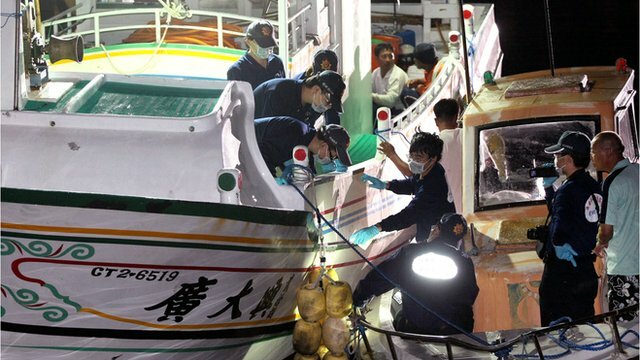 Diplomatic row over Taiwan death Jump to media player The government of Taiwan has given the Philippines 72 hours to apologise for the death of a Taiwanese fisherman whose vessel was fired on by the Philippines' coastguard. 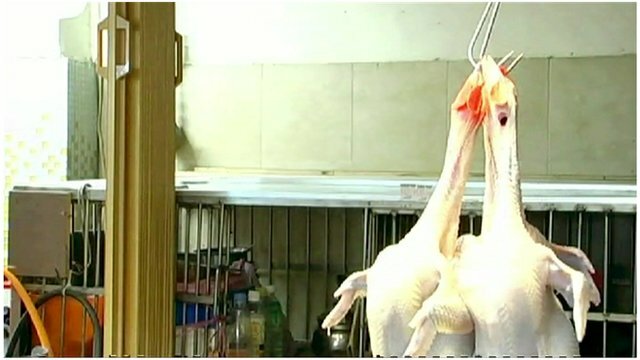 Will bird flu fears hit Taiwan tourism? Jump to media player China is heading for the Golden Week holiday, which typically gives Taiwanese tourism a boost - but an outbreak of bird flu threatens to disrupt the flow. 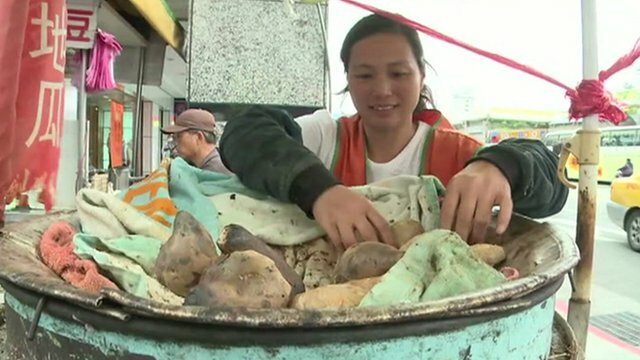 Taiwan's poor rely on state welfare Jump to media player An increasing number of Taiwanese living below the poverty line are struggling to make ends meet and are relying to state aid. 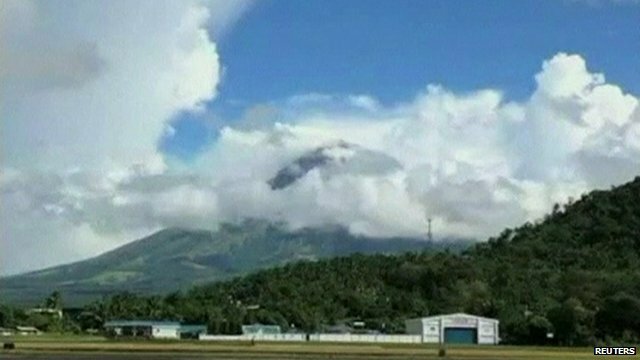 Philippines moves to attract tourists Jump to media player The Philippines is upgrading it's regional airports in an effort to increase tourist numbers. Taiwan has imposed more sanctions on the Philippines, despite an apology from the Philippine president for the killing of a Taiwanese fisherman in disputed waters. Prime Minister Jiang Yi-huah's government has issued a travel alert against the Philippines and announced plans to hold military drills in the South China Sea. Earlier, Taiwan recalled its envoy and froze the hiring of Philippine workers and demanded a "formal apology" from Manila.